The WinHEC event in China has been a big event with a lot of news about the release of Windows 10 this summer and, for the first time, the hardware requirements for Windows 10 for PC, Tablets and Windows 10 for Phones. The minimum specifications do have some interesting tidbits in the information but equally not a huge change from Windows Phone 8.1. Perhaps the biggest change is the screen sizes that Windows 10 for Phones will run on as well as the minimum memory requirements based on the screen sizes of those devices. something that Microsoft has made clear they want to do for existing users – for free of course. 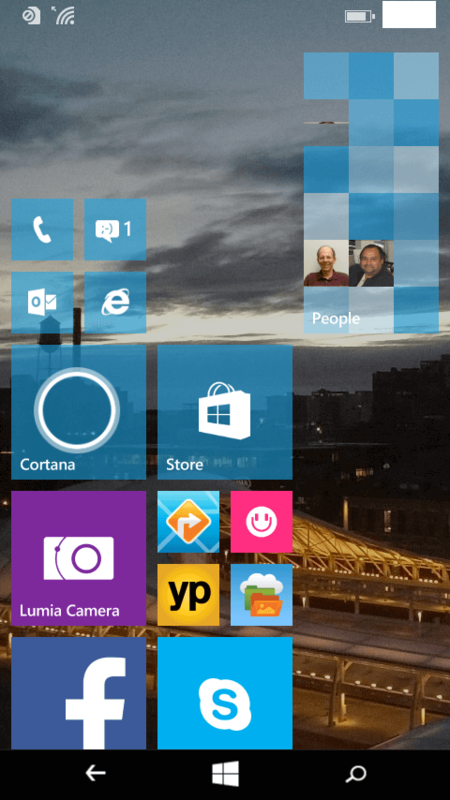 Where it gets interesting is now Windows 10 for Phones is supported from 3 to 7.99″ devices. This is an increase over Windows Phone 8.1 which is up to 6″. Why this is interesting is that we are likely to see 7″ current Windows 8.1 tablets move to Window 10 for Phones, a user experience far better suited on these smaller tablets. Because Windows 10 will have Universal apps, the underlying UI presentation won’t really matter for users – they will still have the same features. That means that the devices like the HP Stream 7 for example could move from Windows 8.1 to Windows 10 for Phones in this upgrade process. That is not outlined in these hardware requirements but rather is a path that HP for example could take with that particular device. Frankly I would love to see Windows 10 for Phones on my 8″ Toshiba Encore 2 Windows tablet but as it is over 7.99″ it will likely remain on Windows 10. Another big change is Microsoft is now requiring a minimum amount of RAM based on the screen resolution. That means bigger devices with higher resolution will require a higher amount of RAM to help drive those displays over smaller, lower resolution devices. Here is a breakdown. What this means is that full HD display devices that can run 1080p videos will require at least 2GB of RAM.